Team Digital has just taken delivery of a new range of KATA camera bags. 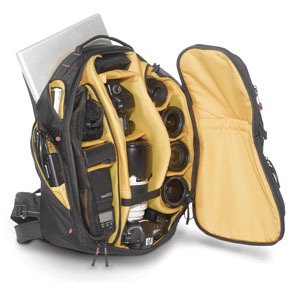 And to celebrate this we are offering you a trade-in on any of your worn-out camera bags. 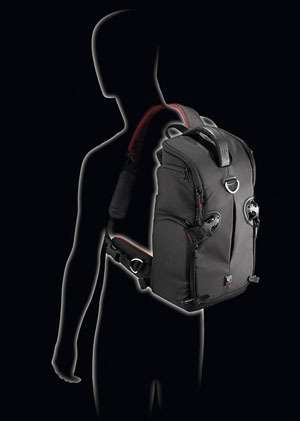 The unique 3N1 series of bags provides ultimate freedom and allows for three carrying options in one while morphing from sling to backpack and back again fast and easy by use of its quick release buckles. Available in a number of different sizes that will suite anyone’s requirement for a light compact camera case. 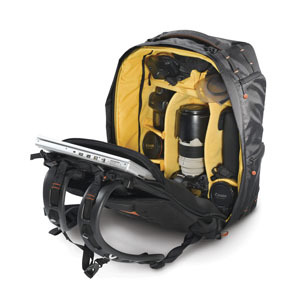 The Pro-Light Bumblebee-220 PL is a multi-featured professional backpack designed to provide the best carrying, storage and working solutions. Lightweight and Protective it will cater to the smallest detail of a professional’s working needs. 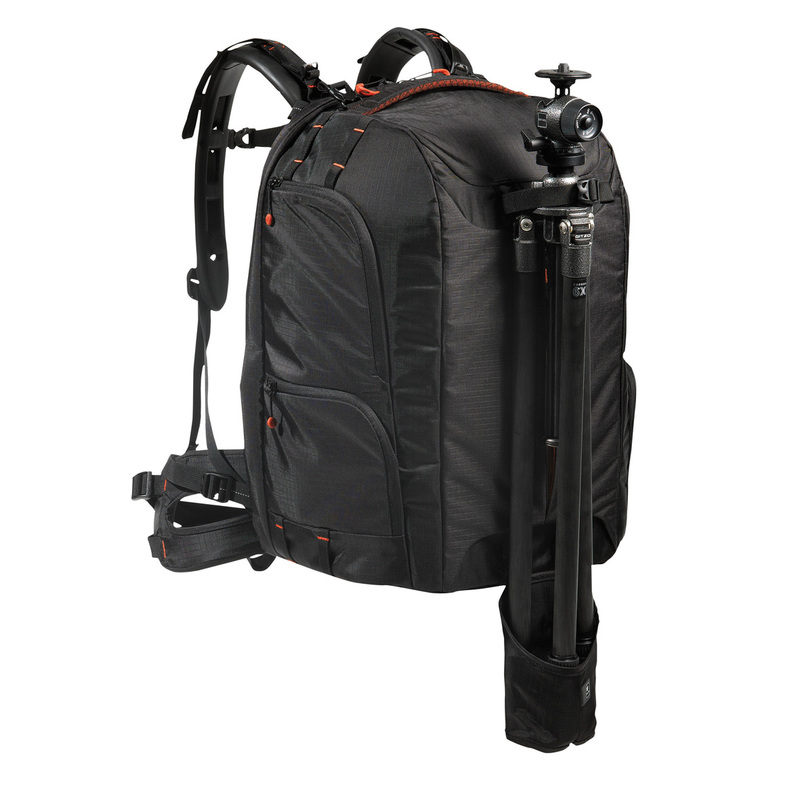 The main compartment is designed to hold 2 to 3 DSLR camera bodies + up to 8 lenses (space for up to 500mm but with tripod mount dismantled) + flash + many other accessories. 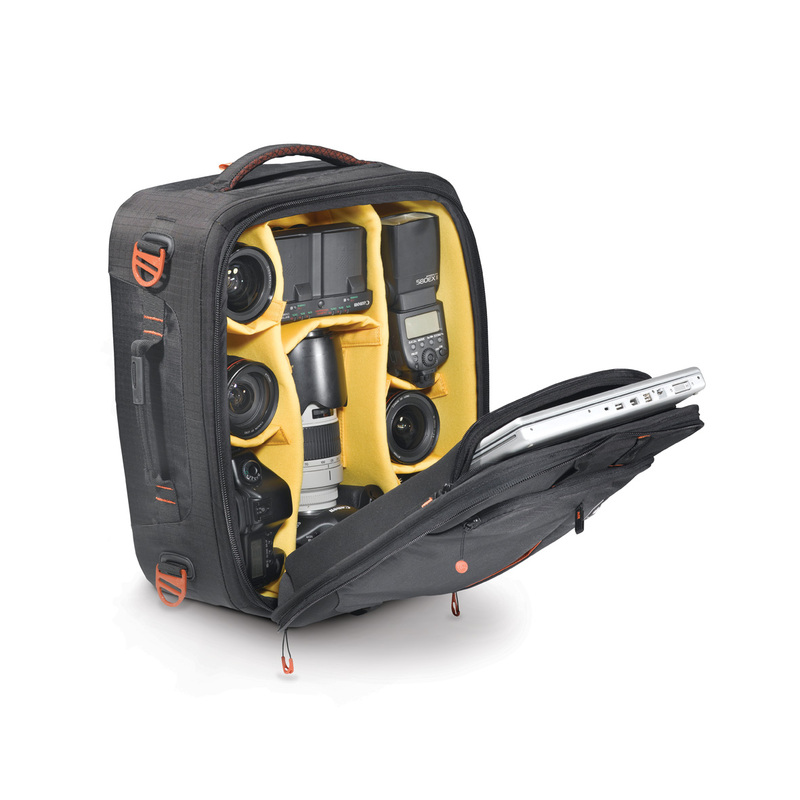 Use the modular Aeriform Dividers and Cocoon Pouches to custom fit your exact gear needs. 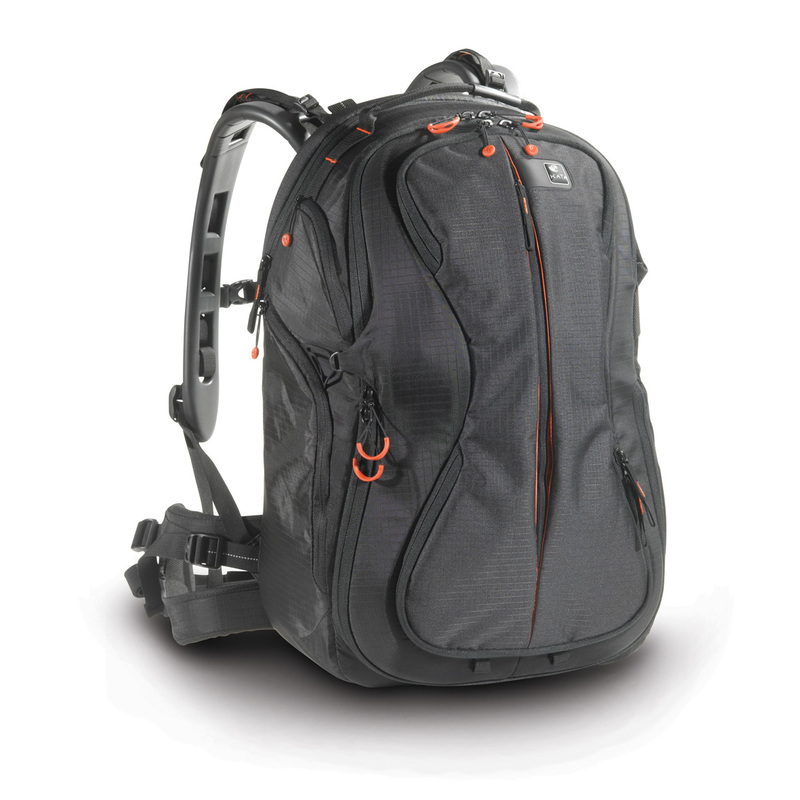 The Pro-Light Beetle-282 PL is a sleek, low profile on board* professional backpack designed to provide the best traveling, storage and working solutions. Lightweight and Protective it will cater to the smallest detail of a professional’s working needs. 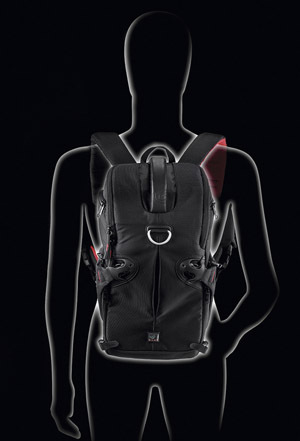 Specially formed foam encased spring steel Spine Guard for ultimate structural protection, light yet durable RipStop fabrics & meshes, Aeriform foams, Honeycomb panels and Spider Webbing straps all join together to create a protective and light backpack. 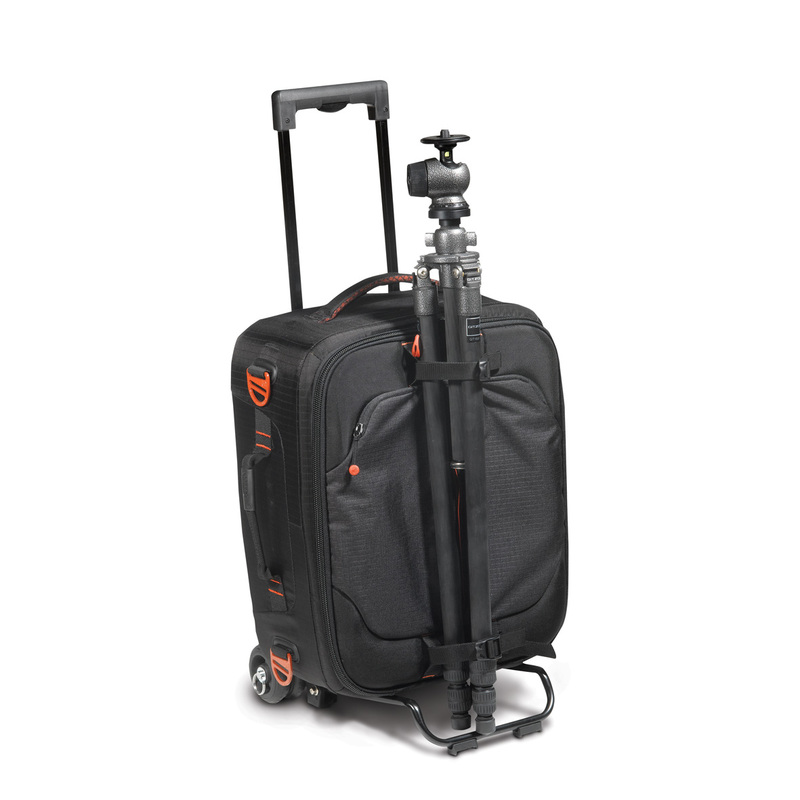 The Pro-Light FlyBy-74 is a sleek, low profile on board* professional organizer designed to provide the best traveling, storage and working solutions. 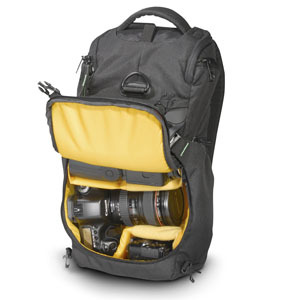 The main compartment will protect and organize a large amount of gear such as 1 to 2 DSLR camera bodies with 6-8 lenses (up to 400 mm), flash and many other photo accessories. Use the numerous modular Aeriform Dividers to custom fit your exact gear needs. Along the back panel is a full length Elasto-Guard 15.4″ laptop compartment which when not in use just flattens out of the way.